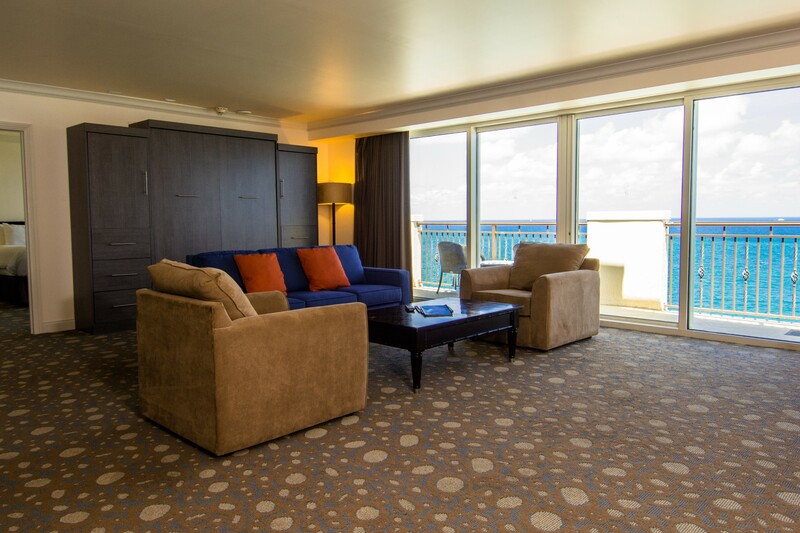 Your escape to luxury awaits in one of our 106 spacious suites, featuring private balconies with panoramic ocean views, large marble bathrooms, a fully equipped kitchenette with mini refrigerator, dual stovetop burners and microwave, in-room Lavazza coffee maker and a large desk. 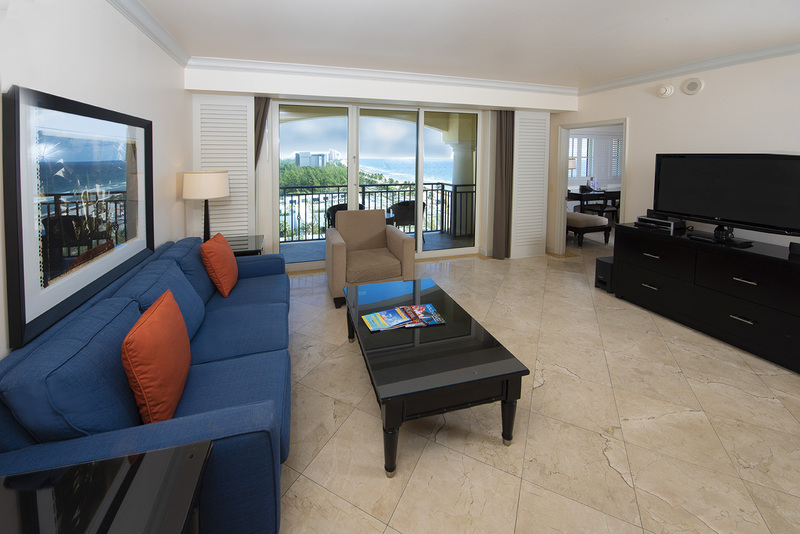 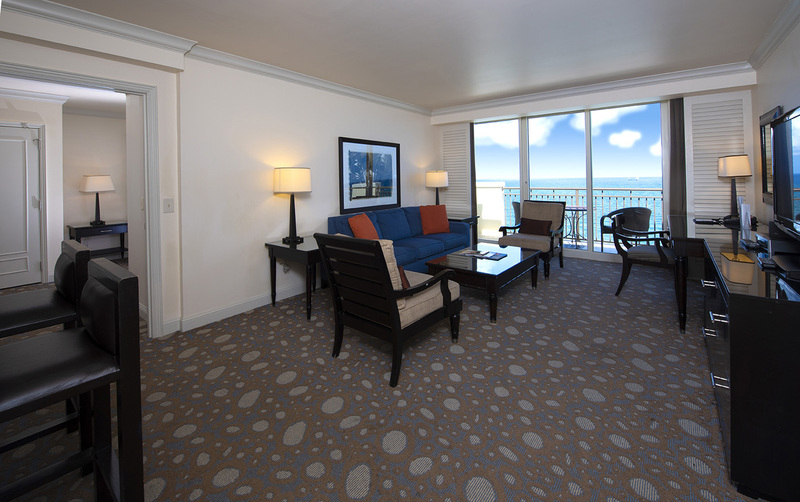 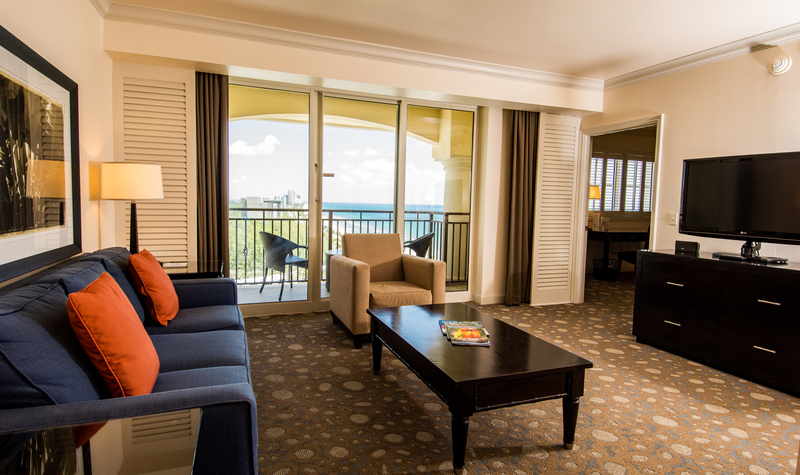 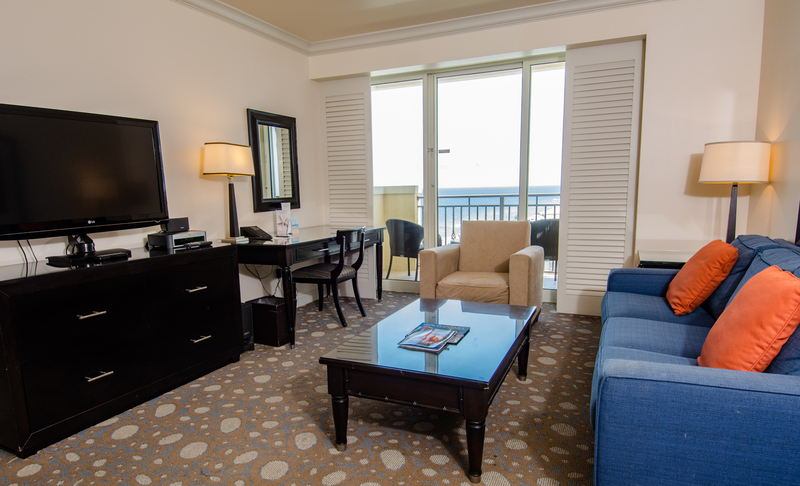 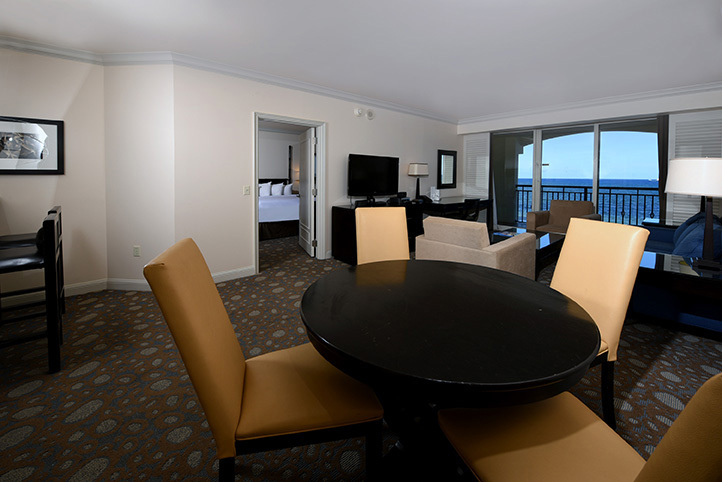 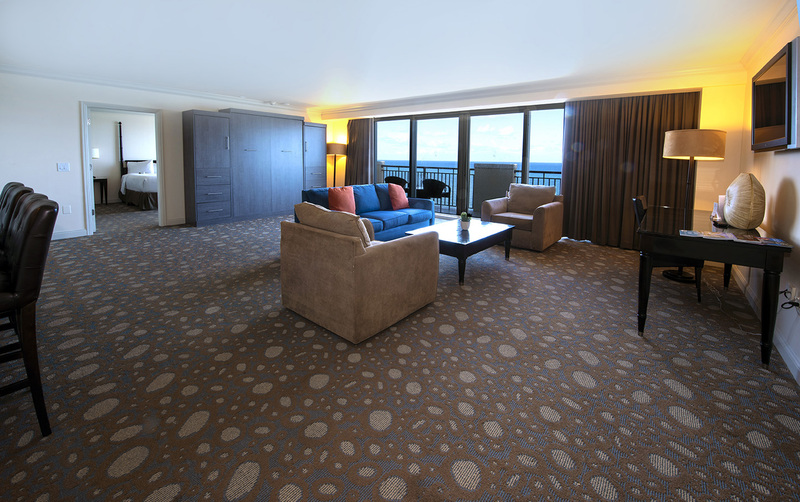 There are plenty of hotel rooms in Fort Lauderdale to choose from...we hope you will choose ours! 600 Sq Ft Ocean View Studio with an Ocean View of south or north beach, King Bed, Spacious Balcony, Fully Equipped Kitchenette. Relax at the large luxurious marble bathroom, enjoy the use of complimentary high speed internet, 42" flat screen HD TV, Bose CD player, in-room safe, large desk, fully equipped kitchenette with mini refrigerator, dual stove top burners, microwave and in-room Lavazza coffee. Bathrobe, lush pillow-top bed, down comforters and pillows and imported 300 thread count linens will help unwind! 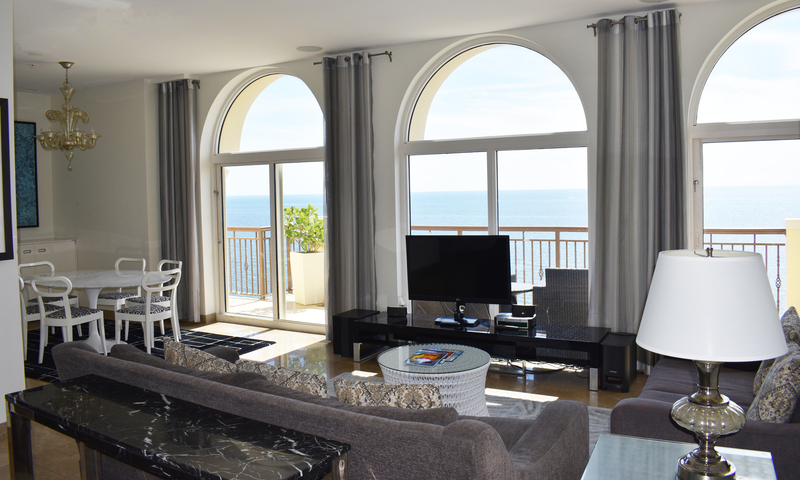 600 Sq Ff Ocean View Studio with an Ocean View of south or north beach, ADA Accessible, King Bed, Roll-in Shower, Bathroom Grab Bars. 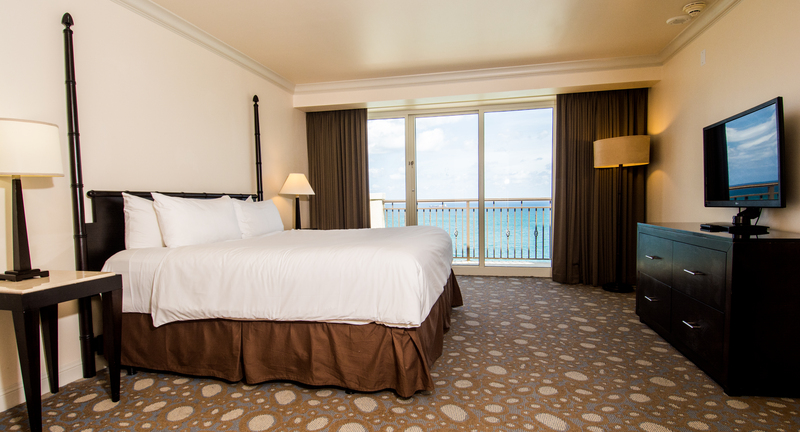 620 Sq Ft Oceanfront Studio with a Direct Oceanfront View, King Bed, Spacious Balcony, Fully Equipped Kitchenette. 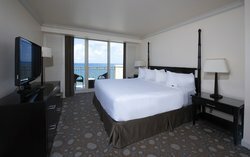 570 Sq Ff Oceanfront Studio with a Direct Oceanfront View, ADA Accessible, King Bed, Roll-in Shower, Bathroom Grab Bars. 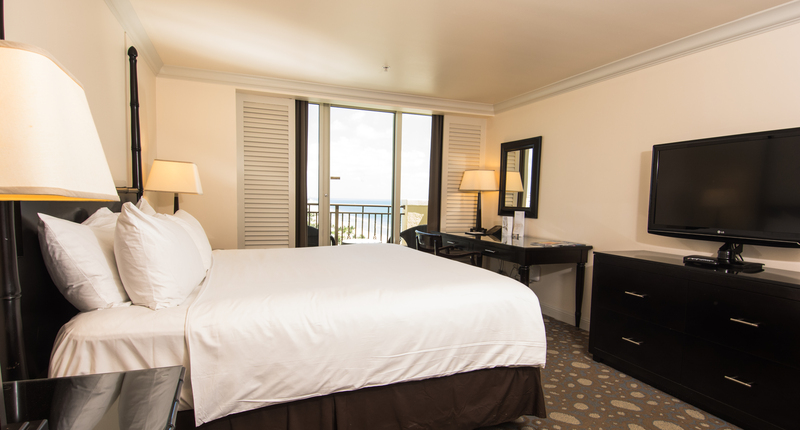 620 Sq Ft Oceanfront Studio with a Direct Oceanfront View, 2 Queen Beds, Balcony, Fully Equipped Kitchenette. 570 Sq Ft Oceanfront Studio with a Direct Oceanfront View, 2 Queen Beds, ADA Accessible, Roll-in Shower, Bathroom Grab Bars. 985 Sq Ft Suite with a Panoramic City View, King Bed, Large Living Room, Balcony, Kitchenette. 800 Sq Ft Ocean View Suite with a view of south or north beach, King Bed, Balcony, Living Room, Kitchen. 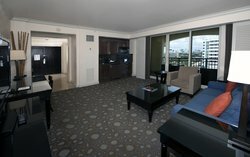 Relax at the large luxurious marble bathroom, enjoy the use of complimentary high speed internet, 42" flat screen HD TV, Bose CD player, in-room safe, large desk, queen size pull out sofa bed, fully equipped kitchenette with mini refrigerator, dual stove top burners, microwave and in-room Lavazza coffee. 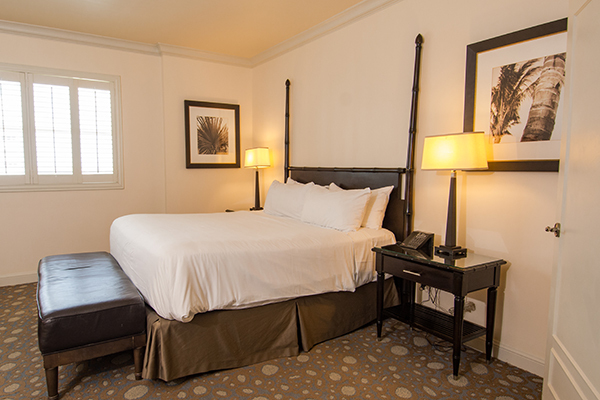 Bathrobe, lush pillow-top bed, down comforters and pillows and imported 300 thread count linens will help unwind! 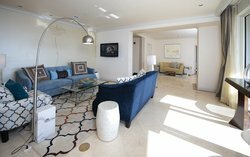 800 Sq Ft Ocean View Suite with a view of south or north beach, King Bed, ADA accessible, Roll-in Shower, Bathroom Grab Bars. 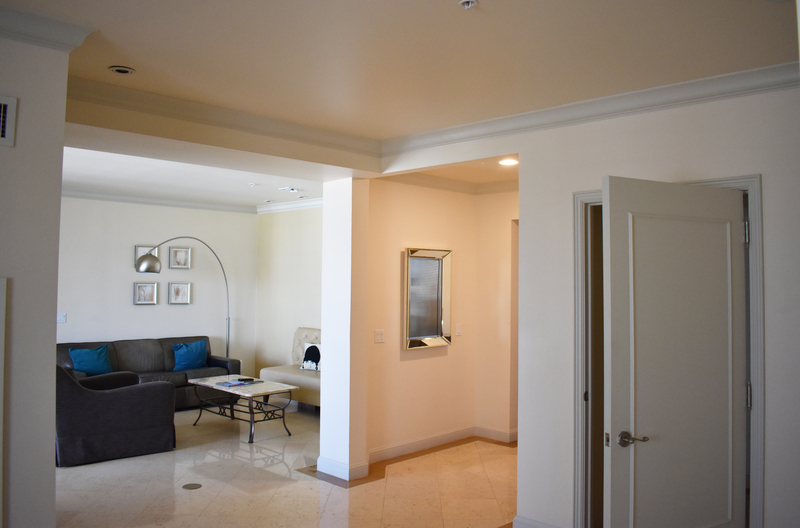 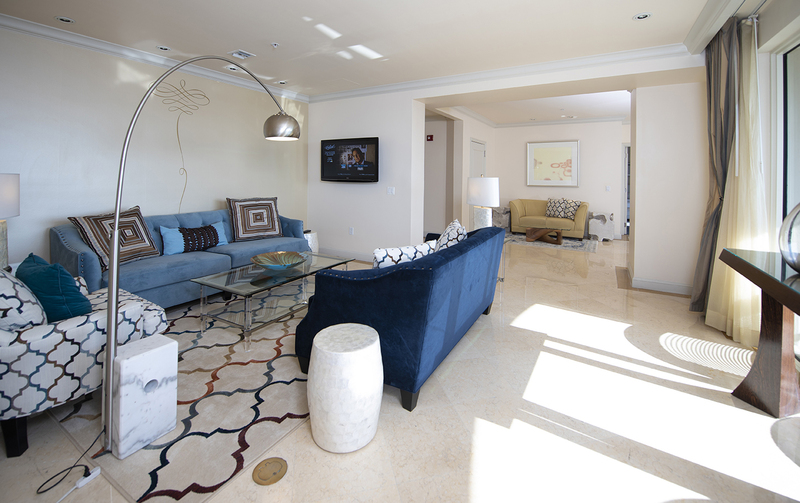 1200 Sq Ft Suite with a Direct Oceanfront View, King Bed, Oceanfront Balcony, Living and Dining Area, Full Kitchen. 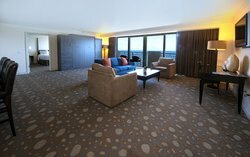 Relax at the large luxurious marble bathroom with Jacuzzi bath, enjoy the use of complimentary high speed internet, 42" flat screen HD TV, Bose CD player, inroom safe, large desk, queen size pull out sofa bed, fully equipped kitchenette with mini refrigerator, dual stove top burners, microwave and in-room Lavazza coffee. Bathrobe, lush pillow-top bed, down comforters and pillows and imported 300 thread count linens will help unwind! 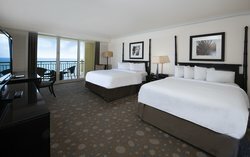 1400 Sq Ft Deluxe Suite with a Direct Oceanfront View, King Bed, Murphy Bed, Balcony Living and Dining Area, Full Kitchen. Relax at the large luxurious marble bathroom with Jacuzzi bath, enjoy the use of complimentary high speed internet, 42" flat screen HD TV, Bose CD player, inroom safe, large desk, murphy bed in the living room area with a space for additional roll-a-way bed, fully equipped kitchenette with mini refrigerator, dual stove top burners, microwave and in-room Lavazza coffee. 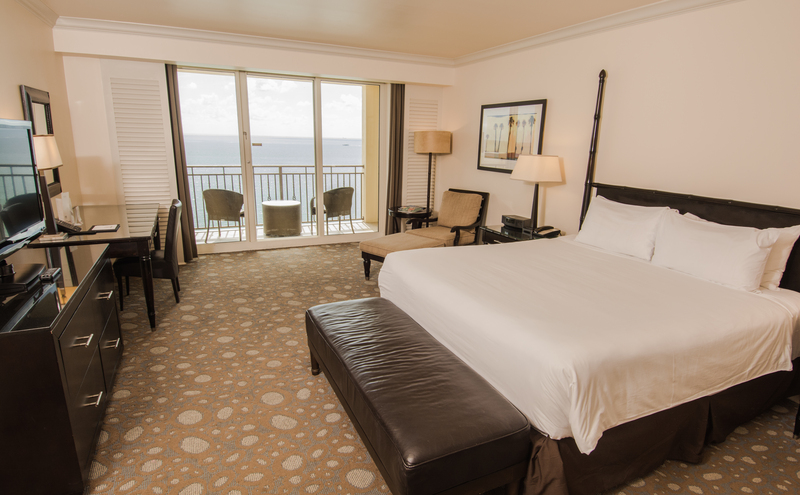 Bathrobe, lush pillow-top bed, down comforters and pillows and imported 300 thread count linens will help unwind! 1300 Sq Ft Suite with a Direct Oceanfront View, Balcony, 2 Bedrooms each with a King Bed, Living and Dining Area, Full Kitchen. 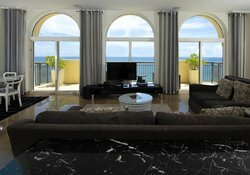 2025 Sq Ft Luxurious 2 Bedroom Panoramic View Penthouse, 2 King Beds, Balcony, Full Kitchen. 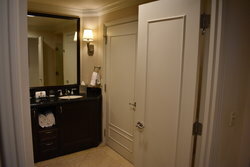 Relax at one of two large luxurious marble bathroom with Jacuzzi bath, enjoy the use of complimentary high speed internet, 42" flat screen HD TV, Bose CD player, large dining and living room, in-room safe, large desk, fully equipped kitchen and refrigerator, dual stove top burners, microwave and in-room Lavazza coffee. 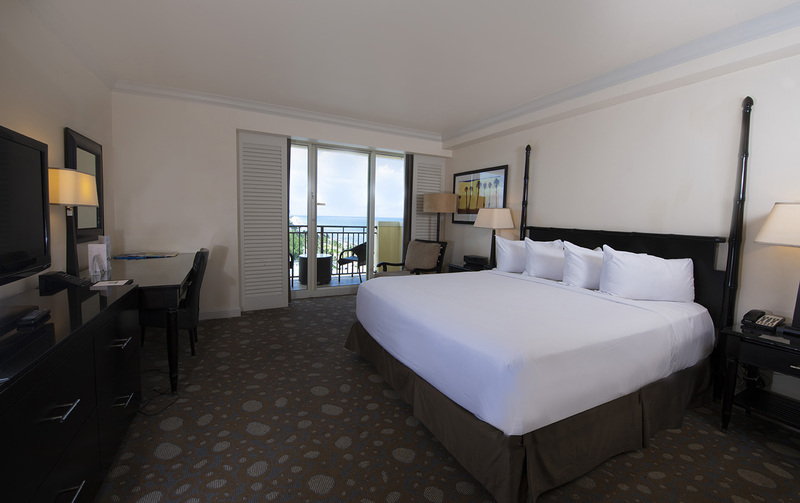 Bathrobe, lush pillow-top bed, down comforters and pillows and imported 300 thread count linens will help unwind! 2200 Sq Ft Luxurious 2 Bedroom Oceanfront Penthouse, 2 King Beds, Large Balcony, Full Kitchen.